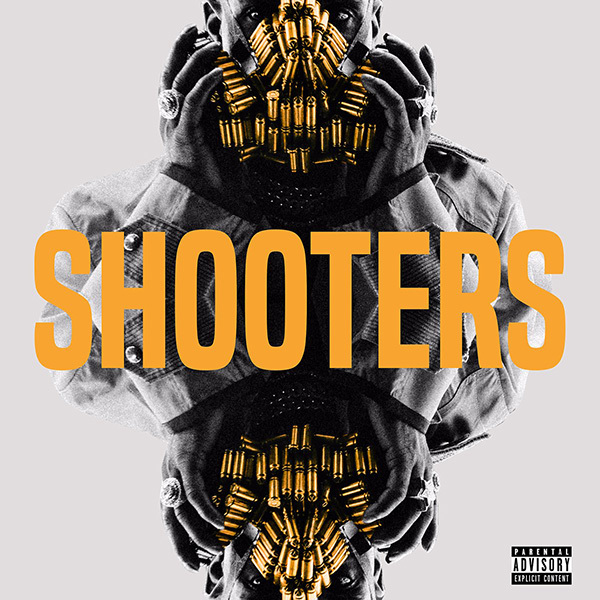 Shooters is the first single to be released off of Tory Lanez sophomore album. The video starts with an epic intro which gives off a movie like quality in and throughout the actual video. There's heavy fashion and art inspired imagery shown which makes you want to re-watch to see what you missed the first time. His Forever Umbrella brand for instance was seen all throughout the video. 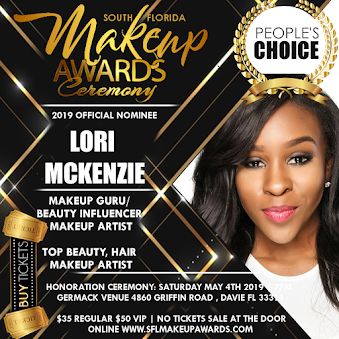 Much like his other videos, the girls seen are very diverse, gorgeous, and either play a political role, religious role, or just looked amazing around Tory. For this track you definitely have to turn up the volume to get the true sound and feel.